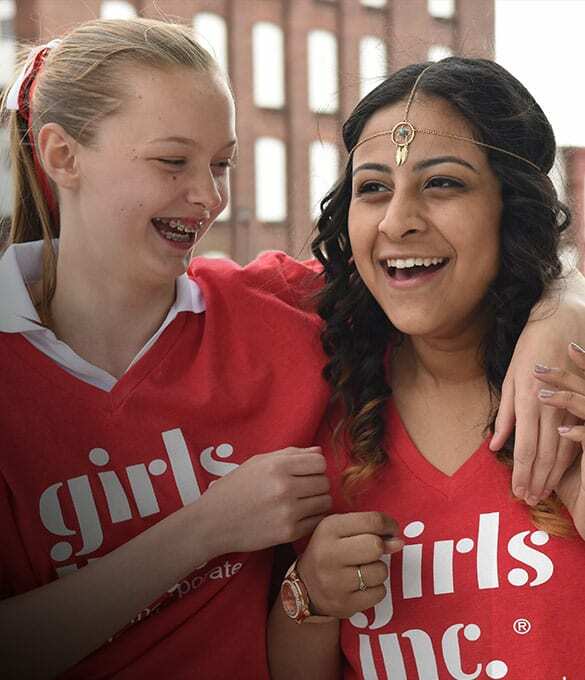 Girls Inc. delivers life-changing programs and experiences that equip girls to overcome serious barriers to grow up strong, smart, and bold. 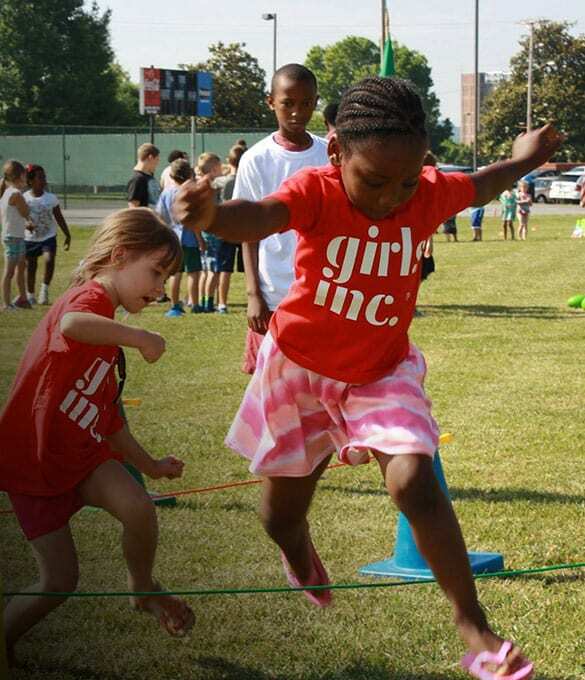 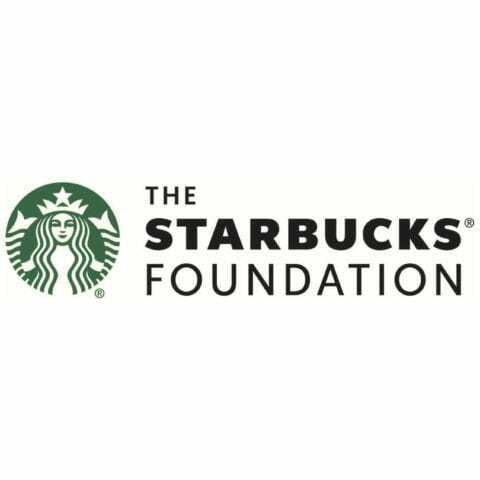 Our programming – in partnership with schools and at our centers through 82 local organizations – focuses on the development of the whole girl. 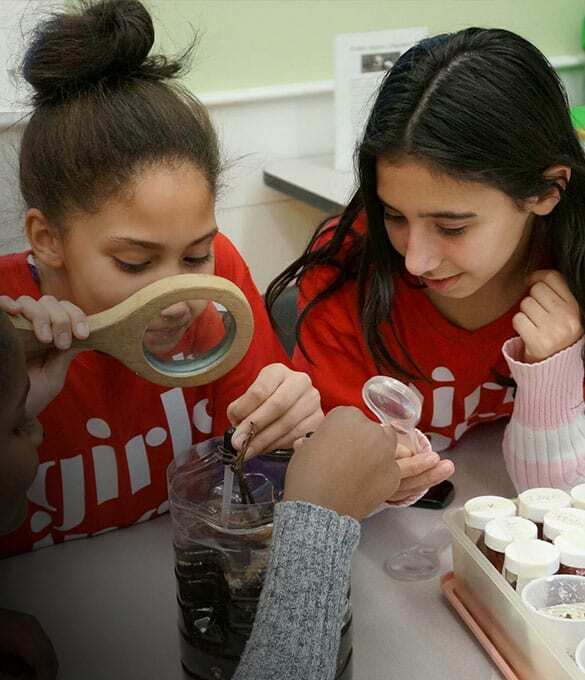 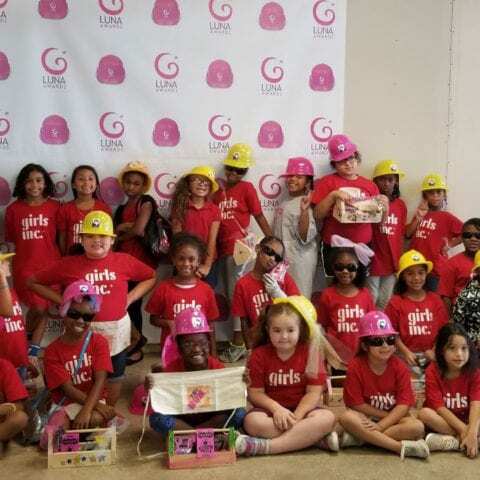 A combination of long-lasting mentoring relationships, a pro-girl environment and research-based programming equips girls to lead fulfilling and productive lives, break the cycle of poverty and become role models in their community.